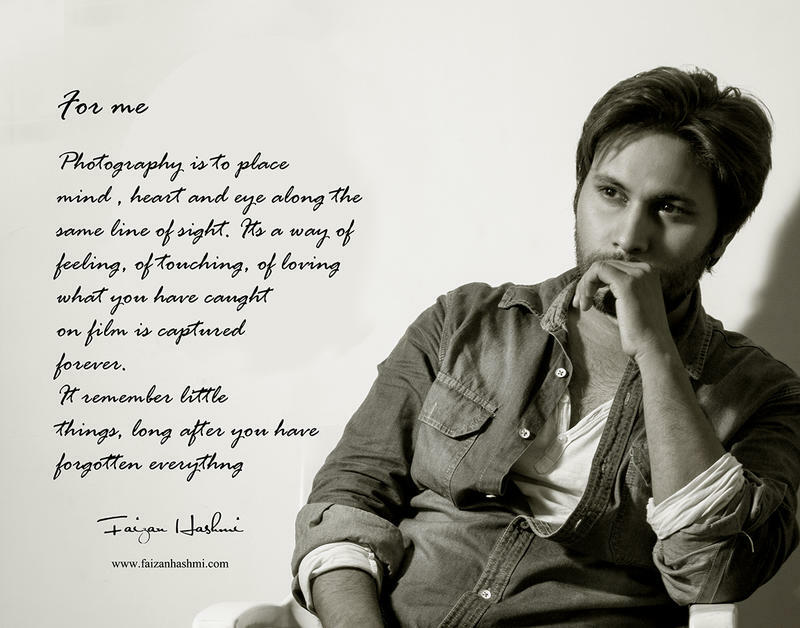 He's young Photographer , Calligrapher & Director .Born and brought up in Delhi .  Faizan Hashmi is very serious with his photography,even though you might have the greatest time with him (He's pretty funny and kind of a big deal). He's focused when his working....expect the same ! Always fun, laugh but professional. He's an entrepreneur seeking to expand his creativity by shooting spectacular photos mainly. According to him first words, first steps, new beginnings, new commitments, rehonouring old commitments, at work or at play, having fun and being full of joy and innocence. A passionate look, a longing look, or just a look into another’s eyes, seeing a little bit of the soul beneath…..."
"These are all moments in our lives too quickly swept away by the continual marching of time. Moments that should be cherished and captured so that they can take our breath away time after time." When you look at his port, please notice that he shoots in many styles- Fashion, Advertisement, New born , Kids , Modeling and wedding as well from purely commercial to pure art. And, he does them all quite well. He refuse to be locked into one single style and prefer to explore new ideas, new models, and new places whenever he can. So, whatever you are looking for, no matter how normal or unusual, he can certainly give you what you want. He loves to experiment.He's never happy with the ordinary. It's in the unusual that you find extraordinary and He wants to work with passionate people as his about photography. With that being said his tired of the flakes. He's tired of people on here that just want to look pretty and shoot when it doesn't inconvience their party/drinking schedule. Save the flakes for your breakfast cereal! Value his time and his energy spent in scheduling and planning a shoot and his promise to you he will do the same and He doesn't give up until he get there.